The Day of love and fortune. The day of birth of Lord Krishna, a lover, friend and divine guru. Happy Janmashtami! 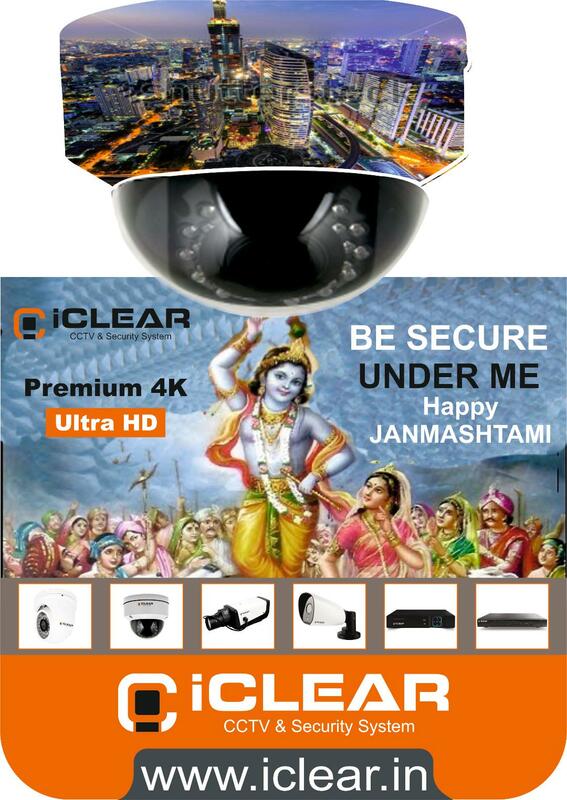 From ICLEAR SECURITY SYSTEM.